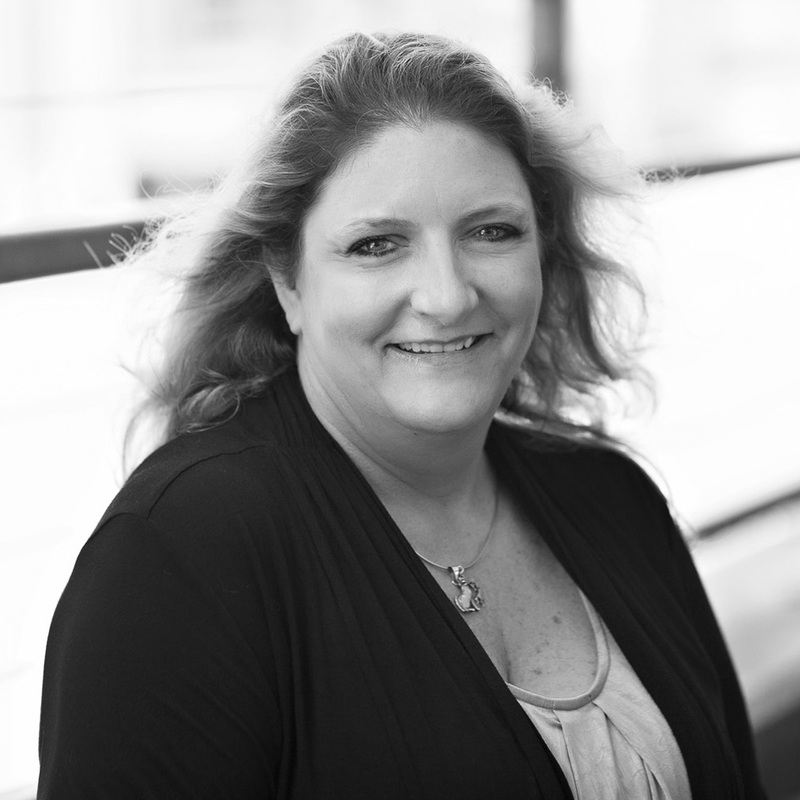 As director of contract administrator, Stephanie Mengel is a vital part of the success of our teams. Stephanie has over 17 years of experience in this field. Stephanie is responsible for supporting our project teams, accounting department, and communicating with clients and sub-contractors on a daily basis. In her free time she loves traveling, and spending time with friends and family.